Burning diffuser Artistic essences, cottage shape. 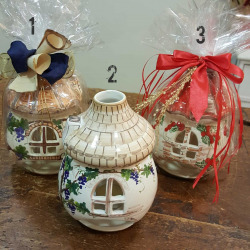 Burning diffuser Artistic essences, cottage shape with hand decoration. 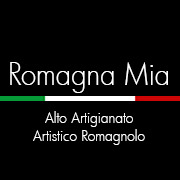 Handmade product in Italy by expert ceramist artisans. Excellent gift idea also as wedding favor for wedding lists. Also available in free gift box upon request.